If you have any questions about this product by Kioos, contact us by completing and submitting the form below. If you are looking for a specif part number, please include it with your message. 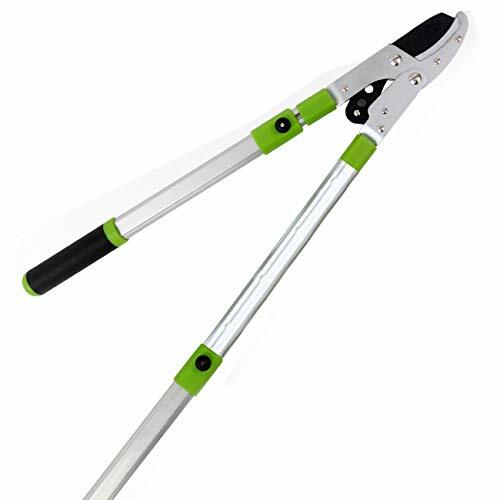 Tosman Garden Trimmer Bypass Pruning Shears Extra Sharp Clippers 8-inch Automatically Unlock Less Effort Best Garden Tools for, Cutting Flowers, Branches, Bush Shrub & Hedge.